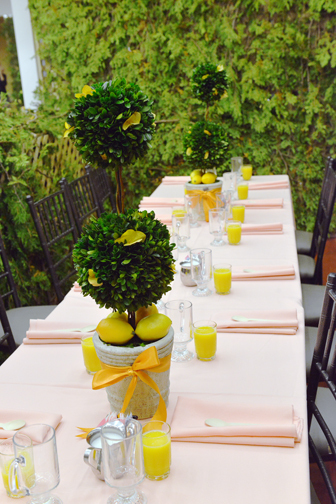 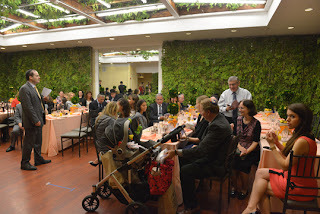 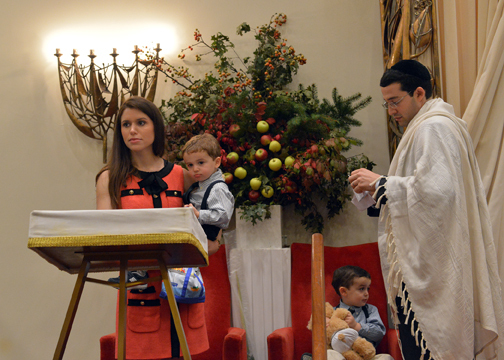 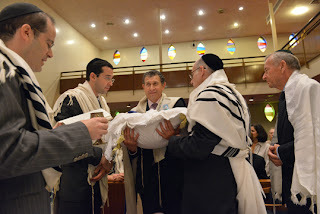 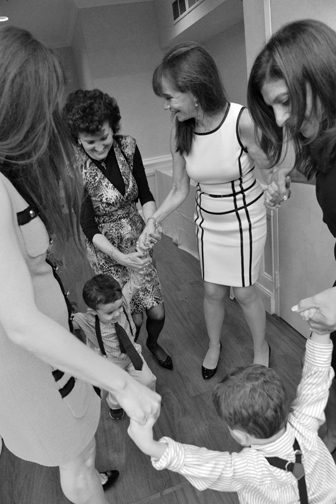 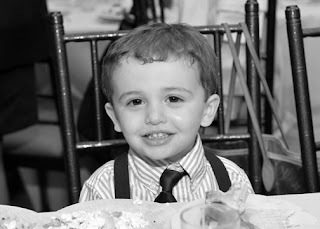 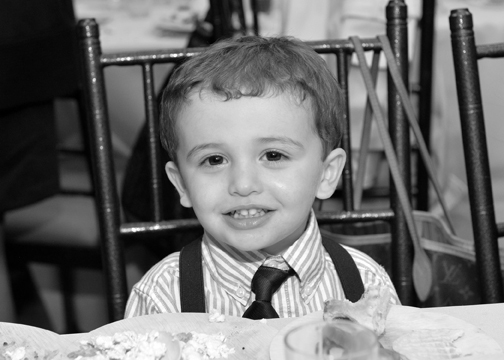 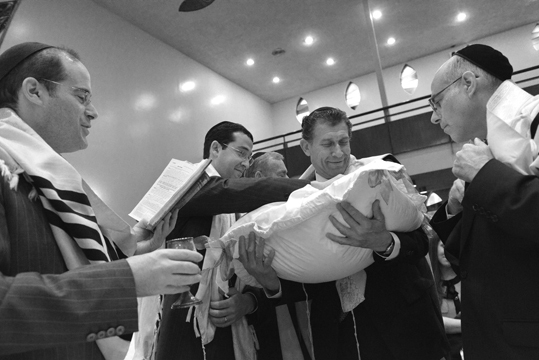 We photographed a Bris the other day which took place at the Fifth Avenue Synagogue. Congratulations to the family on the birth of your beautiful baby boy! 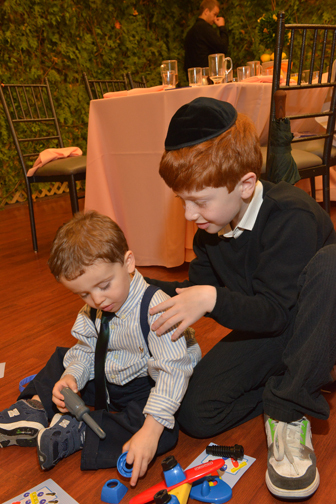 Here are a few highlights from this event.